So, I’m utterly obsessed with all shiny things. My sisters actually call me magpie because of my fixation with bling. 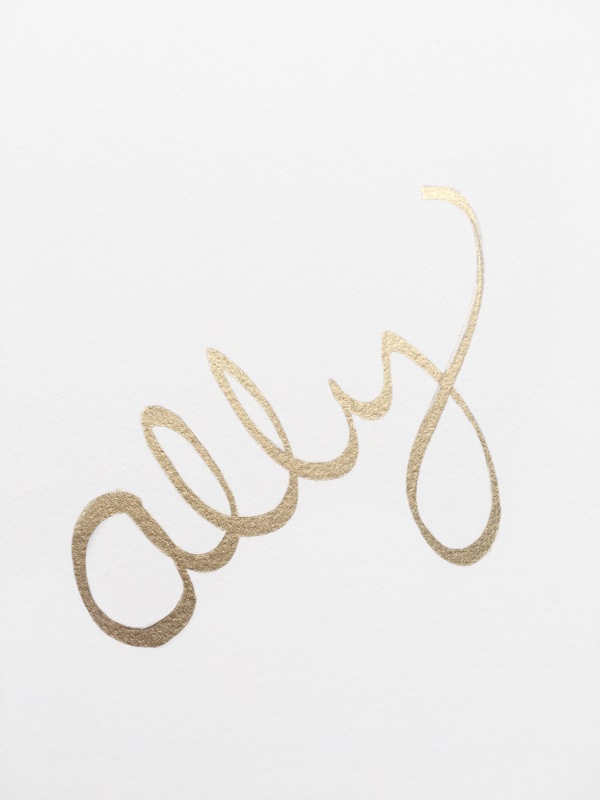 Hence, my serious need for a gold…seriously gold pen. 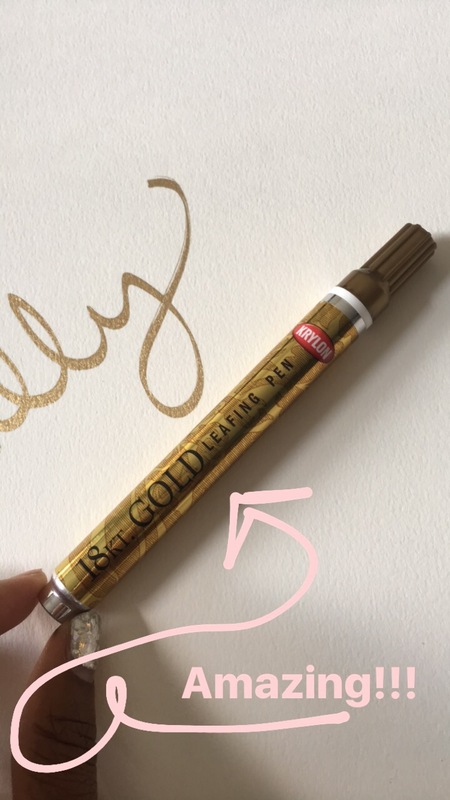 The Krylong 18 karat gold leading pen is the answer.